About Richard | XplorAction, Inc.
Richard is a Feldenkrais® Trainer with an extensive background in music performance and education, as well as clinical rehabilitation. He has been doing considerable teaching in multidisciplinary clinics, professional training programs and private seminars, contributing his unique understanding of the method in the related fields of personal development, health and the performing arts. 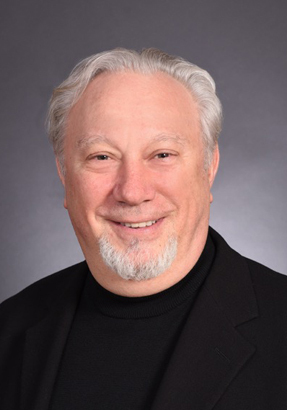 He is co-educational director and administrative director of the Seattle Eastside Feldenkrais Professional Training programs.